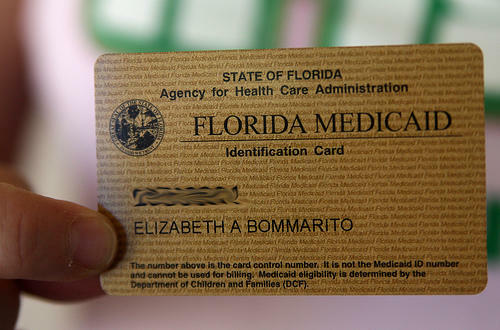 A federal court decision to block a change to Kentucky’s Medicaid program could affect a similar request from Florida. 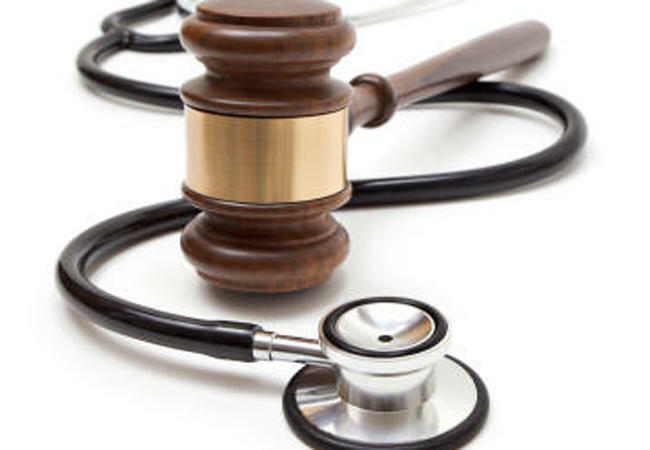 The AIDS Healthcare Foundation filed a public-records lawsuit Thursday in Leon County circuit court alleging that Gov. 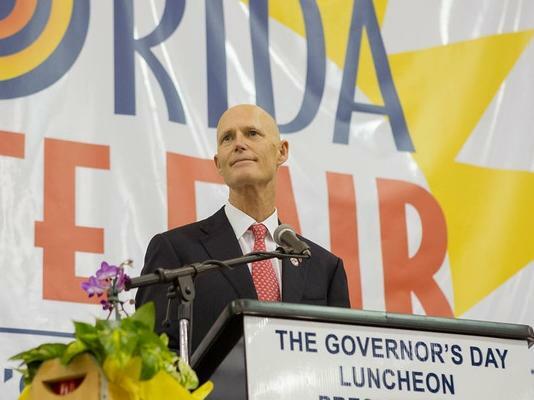 Rick Scott’s staff refused to provide copies of his public calendar and travel schedule. 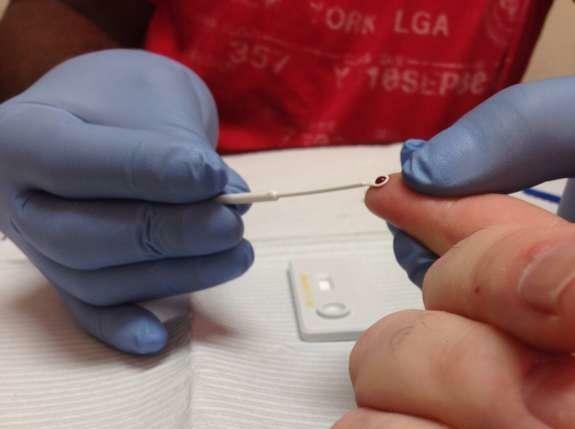 A fight over who should provide care for patients struggling with HIV and AIDS is growing increasingly bitter as opponents continue to blame Gov. Rick Scott.